Specialist rolling stock manufacturer Transtech is now entirely owned by Škoda Transportation Group. Škoda Transportation, which was recently acquired by Amsterdam-based investment firm PPF Group, agreed to take a majority stake in the company in August 2015. A further agreement to buy the remaining 25 per cent of the company was made with Transtech’s original owner Sinituote on May 21. Based in Finland, Transtech was founded in 1985 and produces specialist trams and other rail vehicles that can operate in extreme climates, such as those in the Nordic country. It is currently supplying trams to Helsinki, the city of Tampere, and rail cars for state-owned rail company VR. The transaction is not related to the Wabtec subsidiary TransTech, which manufactures rail systems in the United States. Škoda Transportation CEO Petr Brzezina said that Škoda’s long-term intention is to consolidate its position in Western Europe. Transtech chair Zdeněk Majer, who is also the vice-president of Škoda Transportation, added: “In less than three years, we have managed to successfully restructure and stabilise Transtech. 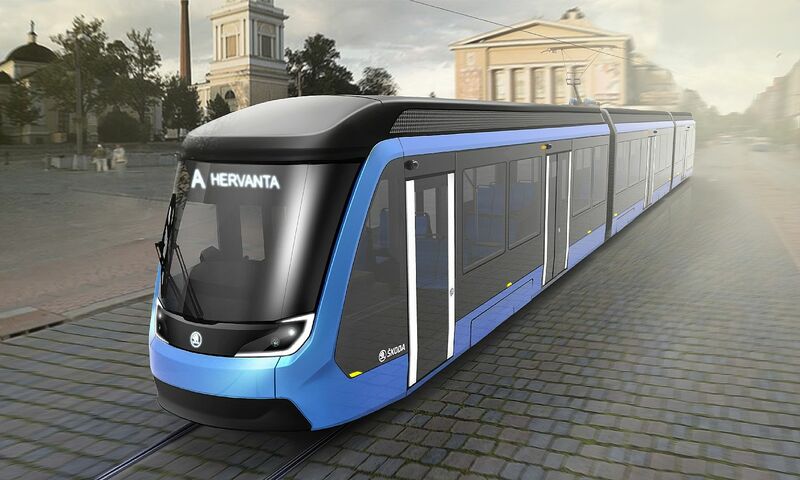 “We have received new orders and [are] currently delivering trams from Transtech to Helsinki [and] Tampere. We also supply new cars for Finnish Railways. Škoda Transportation said the acquisition was closed by Czech prime minister Andrej Babiš on a visit to Finland. He was accompanied by a business delegation that included Škoda representatives.